Anamika, 18 Mar 2014This phone is an awesome set. 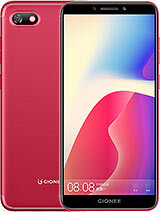 Have been using it for the last six months without any issues, b... moreSearch for cover in aliexpress "gn878"
no doubt, this is the best smartphone that is currently offered in this price range.its HD display and design is simply the best.this phone is available in bangladesh as WALTON PRIMO X1. now this phone is not available on online stores. is it a discontinued phone? 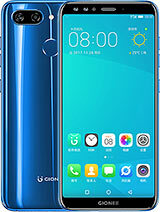 I have been using this fone last one year,its an awesome set.no one issue have been detected.please tell me can I upgrade with gellybean 4.2? This phone is an awesome set. Have been using it for the last six months without any issues, but the only thing is that I could not get a flip cover for this model. Can anyone give me any information regarding this? Excellent phone better then galaxy s2 .s3. Amazing display; good battery backup.super fast touch screen.no hang phone. Hi guys I am a happy owner of this bloody amazing phone. In terms of design this phone is a looker. I personally thought this to be a Sony or HTC. The 4.7 inch HD AMOLED+diaplay is bright, sharp, vivid and a tight slap even in the face of renowned names like Samsung and Sony. especially the viewing angles are cherry on the top. when it comes to camera its offers a 8mp shooter with bsi sensor. there are no funky features like panaroma and all as of yet (they might deliver those thorough an update) but it does offer HDR. the image quality is good and the 1080p videos recorded at almost 60 frames a second is super smooth and exceptional,something which you don't expect at this price point. lastly the 2100mah battery gets all your job done with heavy to light usage and then some. 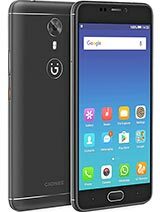 I'm really happy with this phone and would personally recommend this phone those who want the whole world in your hand at an affordable price... specially those people who are thinking of buying a canvas or titanium should definitely give a second thought! 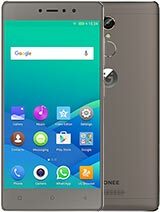 i bought gionee dream last two month befor. it is nice fone.battery stays 2.5 days in 2g and 1.5 days in3g in nrmal using mode. i reccommend this fon all. 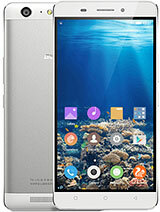 i did researches for two month to buy a fon and selected it. 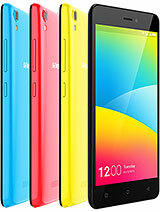 it is available in china and europe as gionee golden gn 878 and bangladesh as walton primo x1. no worrie before and after buynig. dream d1 is really awesome phone. camera quality is very good. As i m using sgs2 dream d1's camera is far better than sgs2...! the specs are good, as per the review the Camera is clear and crisp. The mobile handles apps really well. however the hard shell covers supplied (3 of them) are cumbersome. the price was a little bit steep when it was first realesed.